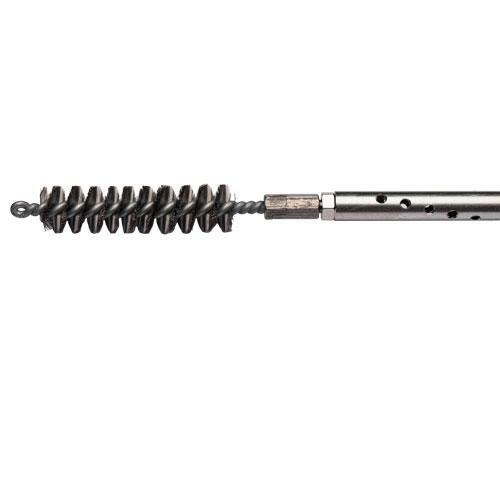 Aggressively clean oil galleries, lifter bores, cam bearing bores, main bores and cylinder bores - gas to diesel, stock to high performance. 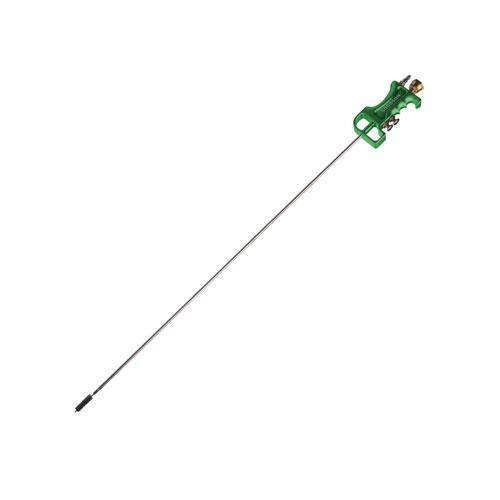 This ergonomically designed cleaning wand incorporates the cleaning action of stainless steel or nylon brushes with the hydro action of special designed water manifold to be used in conjunction with your shop air to quickly clean engines bores. 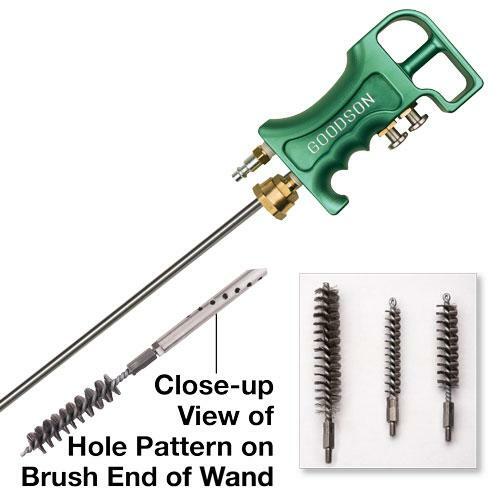 This unit comes as individual pieces or as a kit that includes 1-36" cleaning wand, pistol grip air/water manifold and 3 stainless steel brushes.